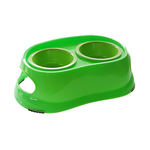 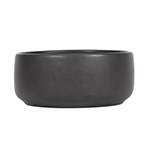 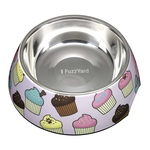 Pet Circle provides a wide and colourful range of dog bowls for every pup, large and small. 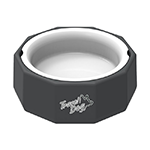 Shop dog bowls in all colours and sizes, from top quality brands such as Fuzzyard, Rogz, Dogit, Drinkwell, Eatwell, Gigwi, Mog and Bone, and Little Giant. 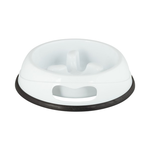 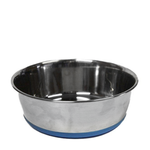 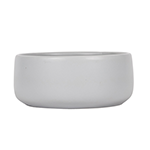 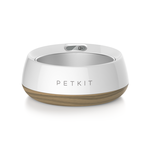 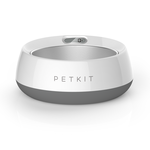 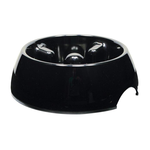 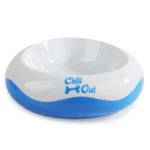 Whether you prefer a bowl which is ceramic, non slip, plastic, metal, silicon, stainless steel, or retractable for travel, Pet Circle has the food bowl for you. 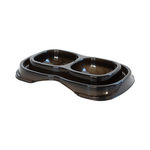 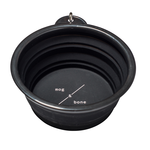 Double bowls are available in a range of designs, to keep food and water separate but neatly next to each other. 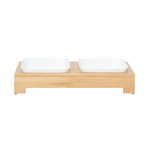 Shop double bowls in creative abstract designs, with features like anti-skid base, rubber base, and elevated feet. 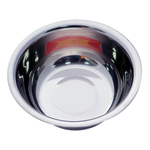 Has your vet recommended an elevated bowl? 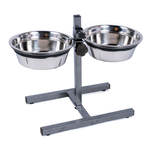 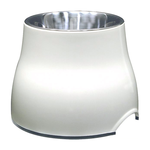 Shop elevated dog bowls - elevated dog bowls are available for dogs who suffer from megaoesophagus or spinal disease. 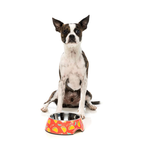 Wondering how to stop your dog from eating too quickly? 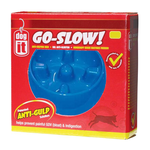 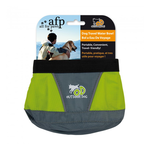 You might like to try an anti-gulp dog dish with raised plastic ridges to help them slow down and stop them from scoffing, which can lead to issues like bloat or dilation and volvulus. 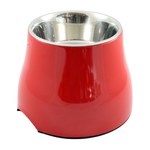 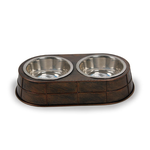 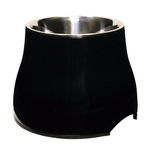 With an extensive range of dog bowls, you are guaranteed to find a design that fits you and your dog. 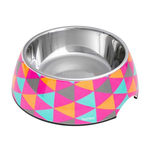 For the more eclectic and colourful home, Pet Circle has bowls in all different colours and designs - geometric shapes, block colours (in red, blue, pink, green, and orange), and bowls with pretty patterns. 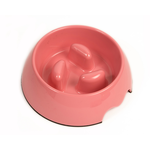 Why not spoil your female pup with a feminine pink bowl? 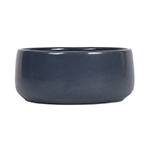 Or buy a baby blue bowl for your baby boy puppy? 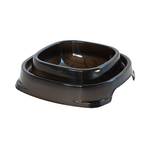 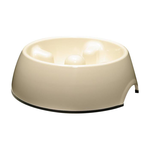 For the modern, simplistic home Pet Circle sells bowls in neutral colours such as black, white, brown and beige, to allow your dog to fit in with your style.